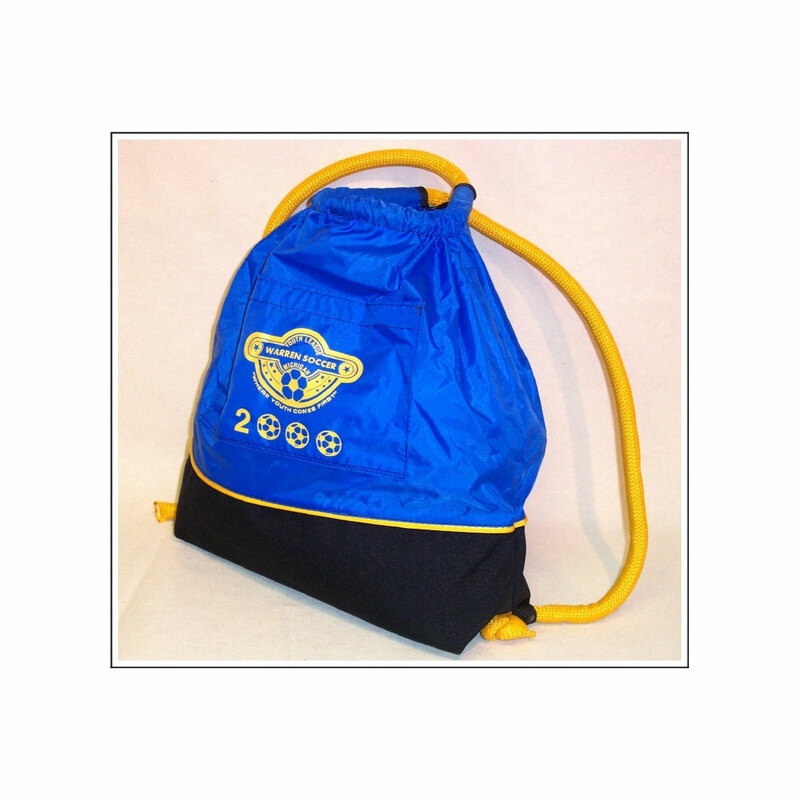 SKU: SPCC001. 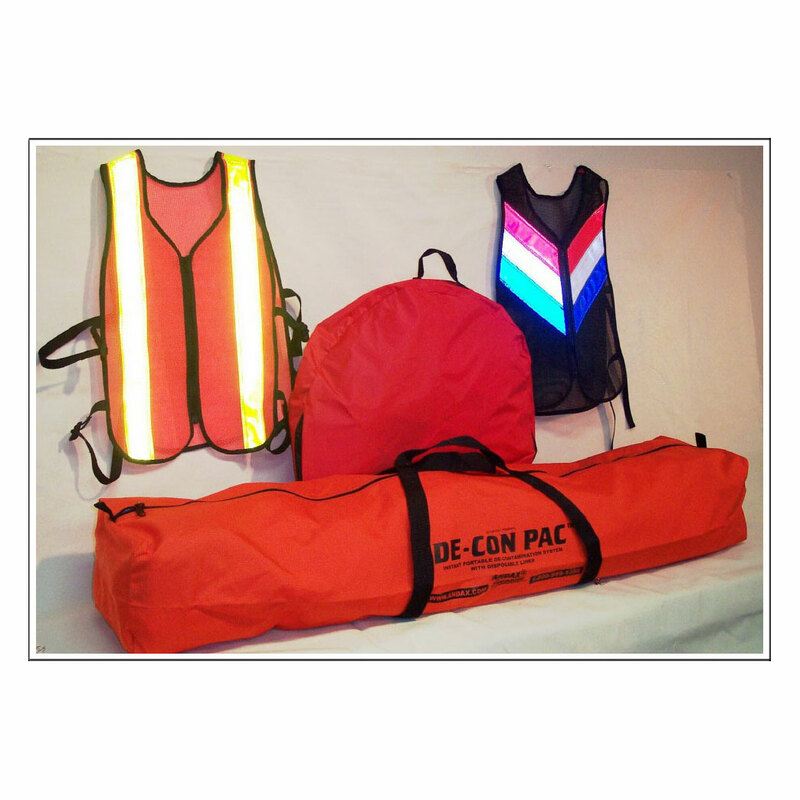 Category: Custom Products. 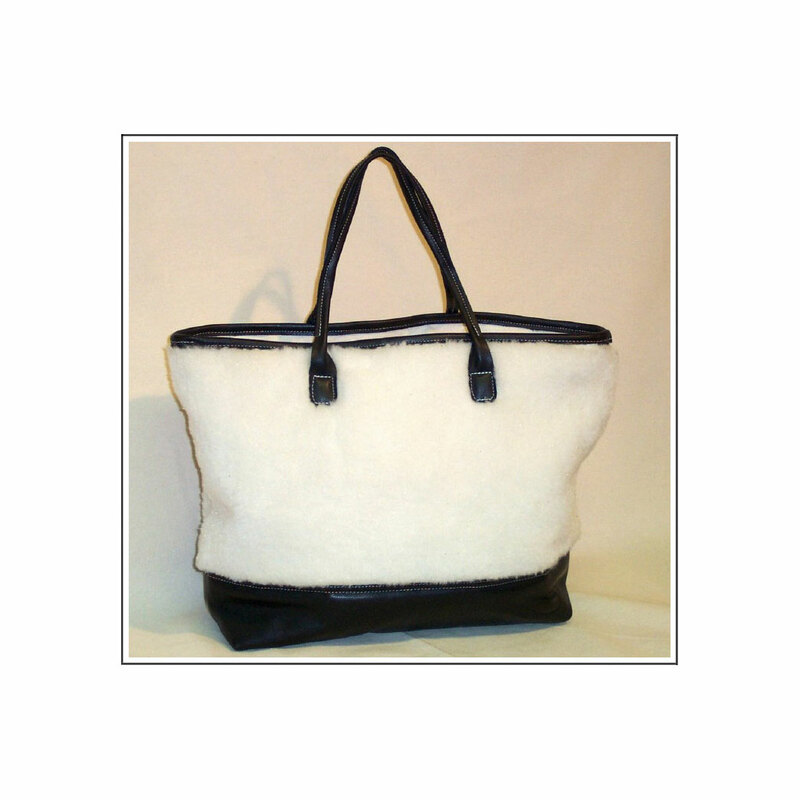 These unique totes are actually made from carpet! 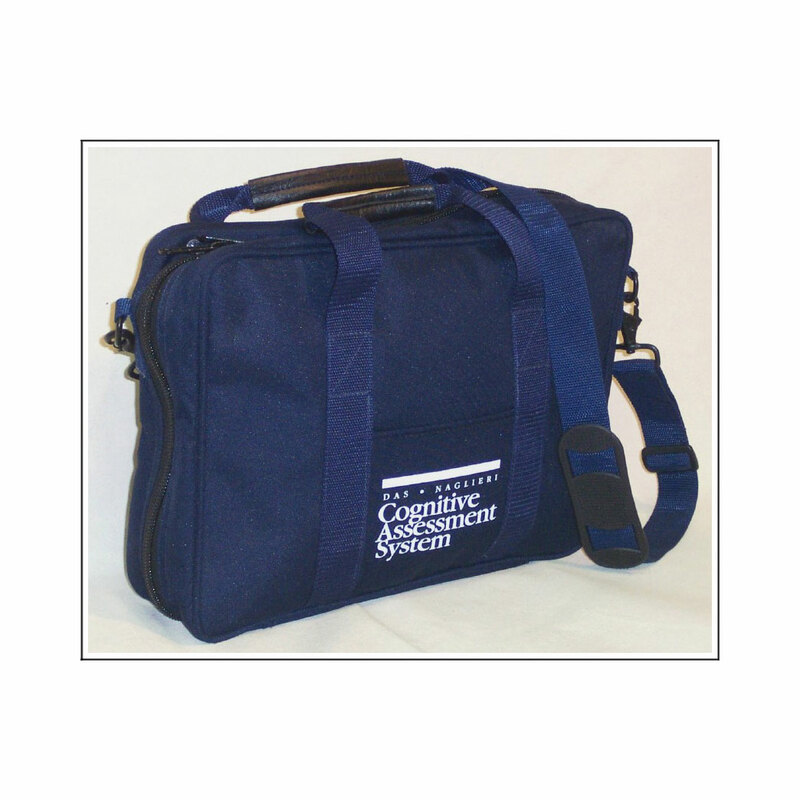 Our client, a well known carpet manufacturer, wanted a unique way to introduce new carpet patterns to their clients - this is SPC Manufacturing Company's solution! 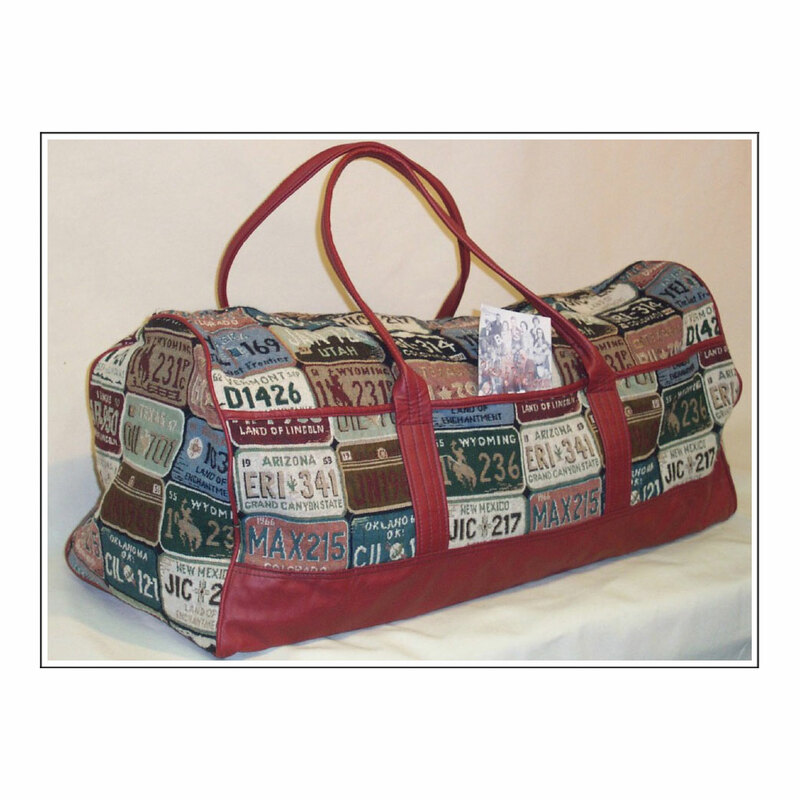 What better way than to use their carpet samples to make something everyone will use, like a custom bag! 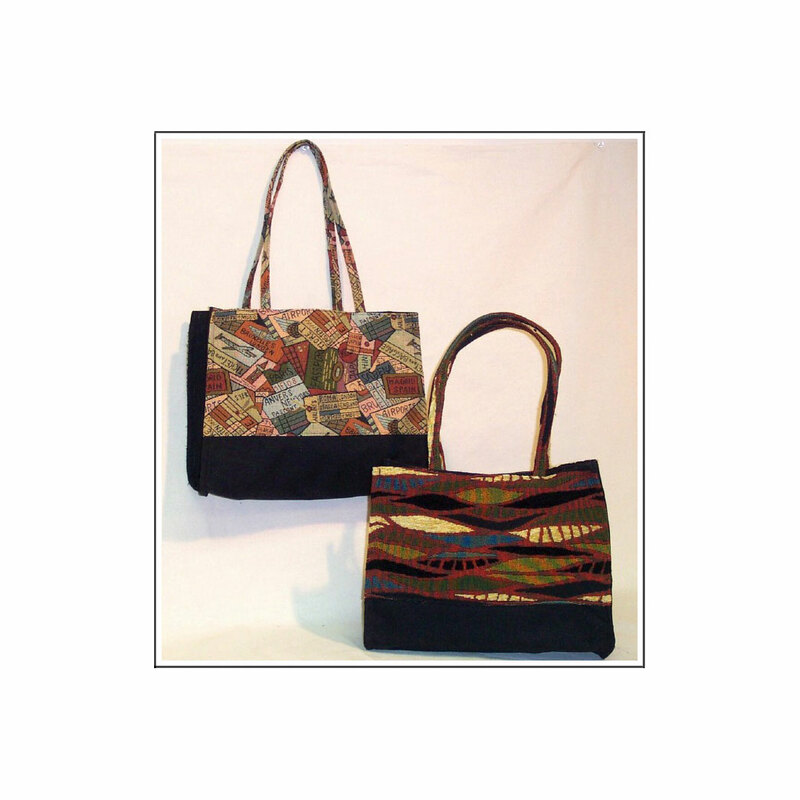 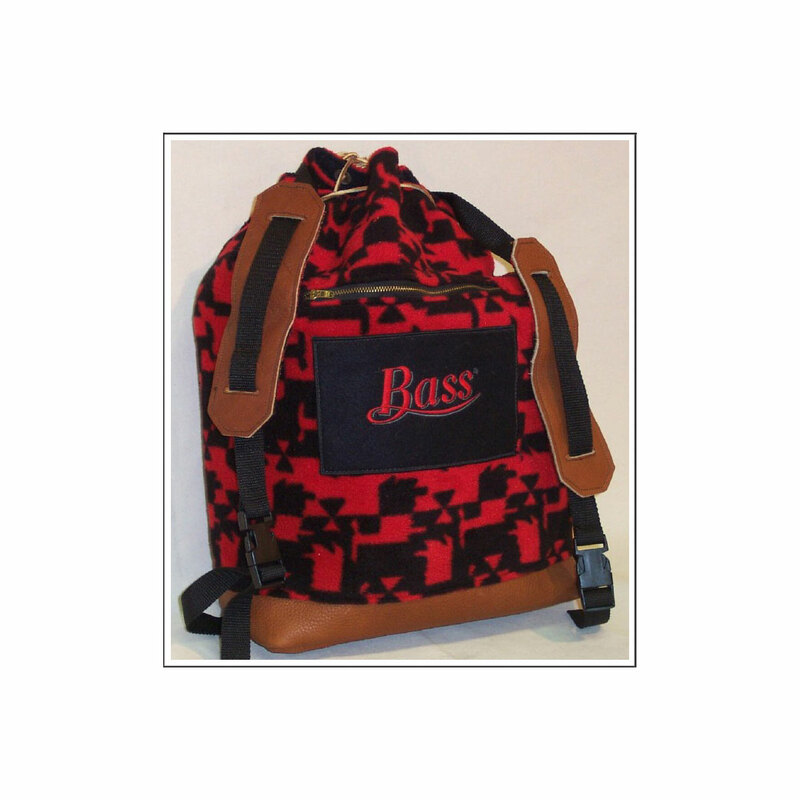 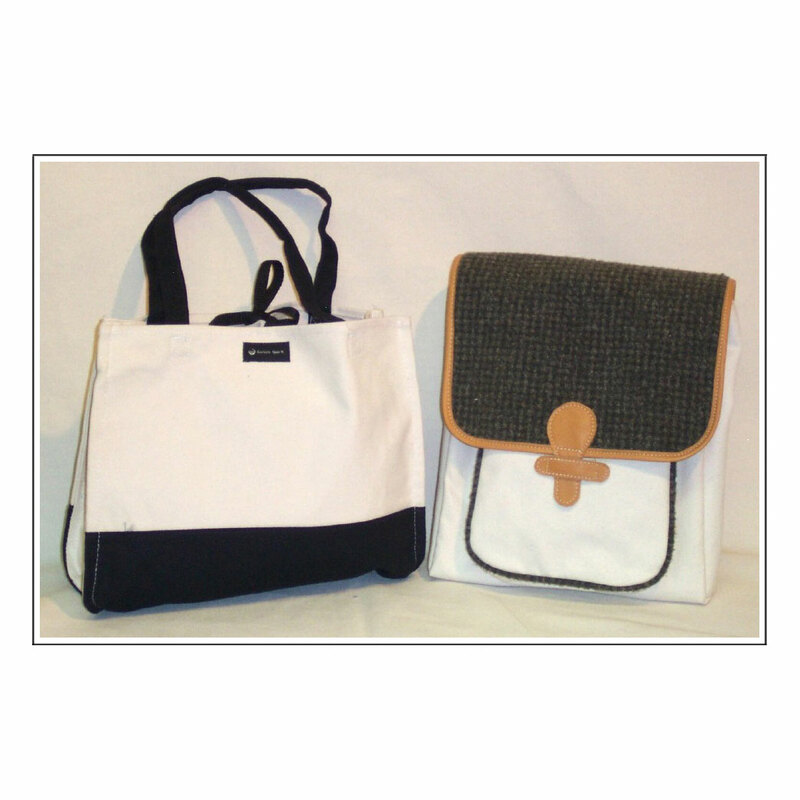 These custom bags feature a long shoulder strap and are lined with nylon. 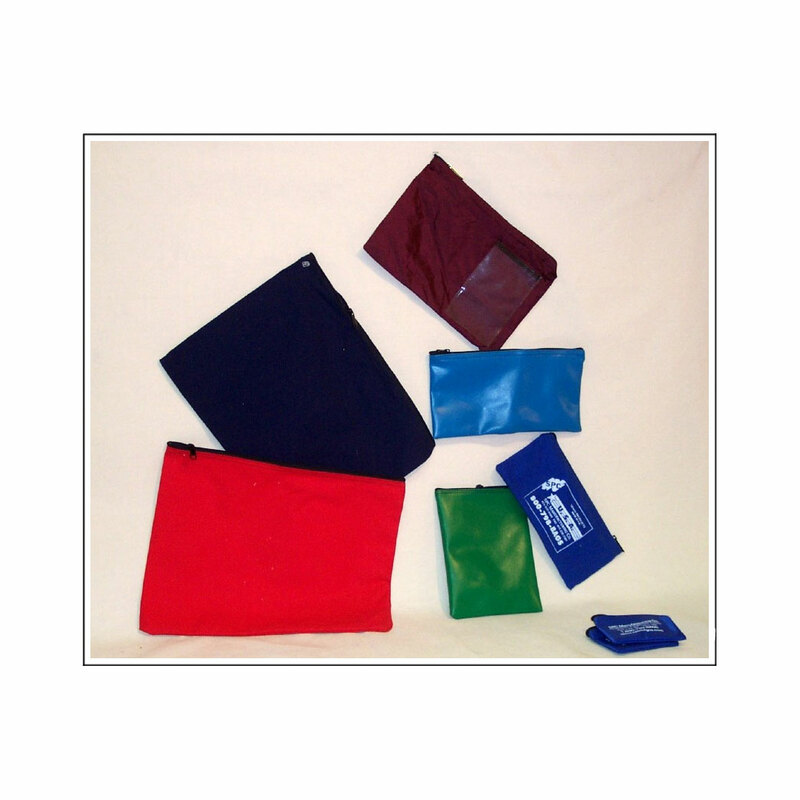 You specify the size, and shape and select high quality notions and closures for your unique bag, as well as design and manufacturing services. 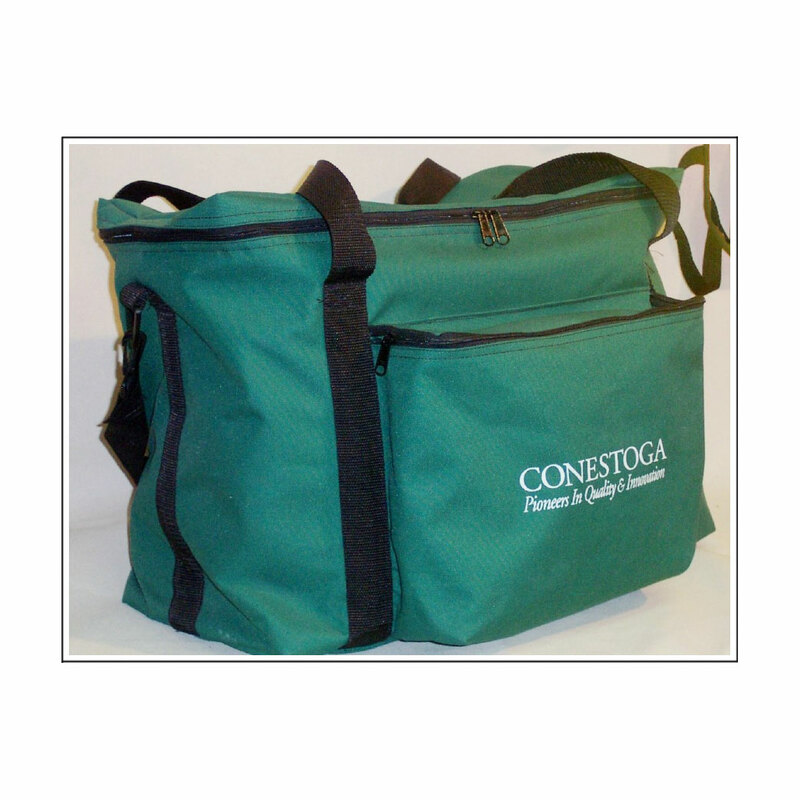 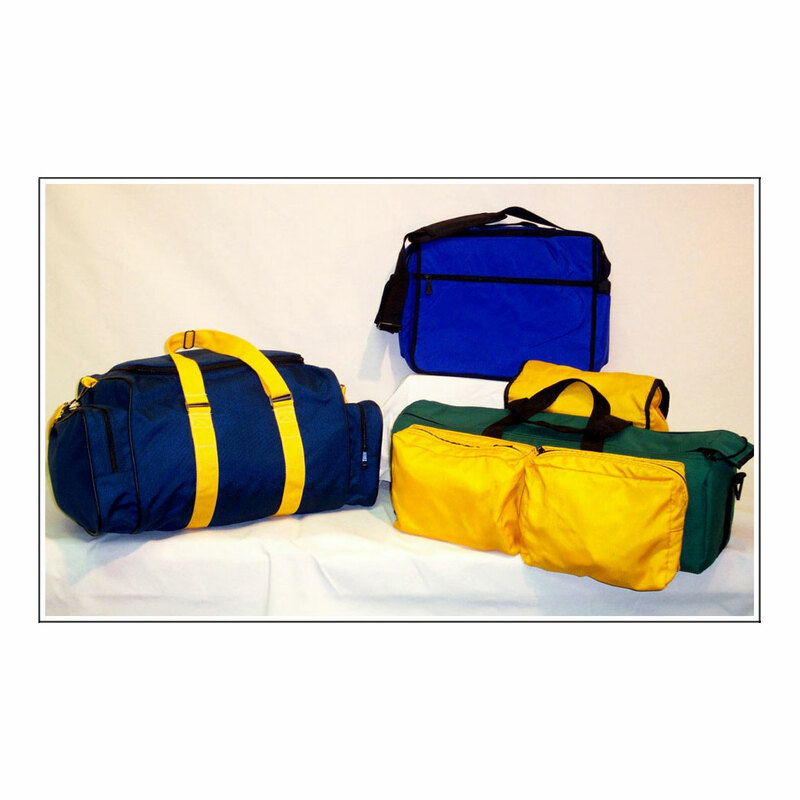 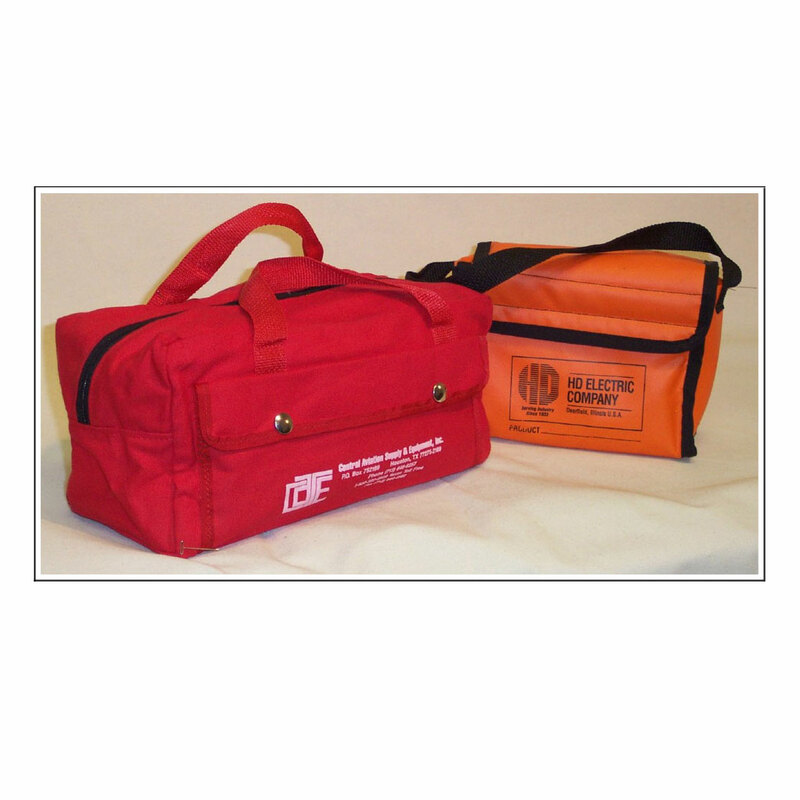 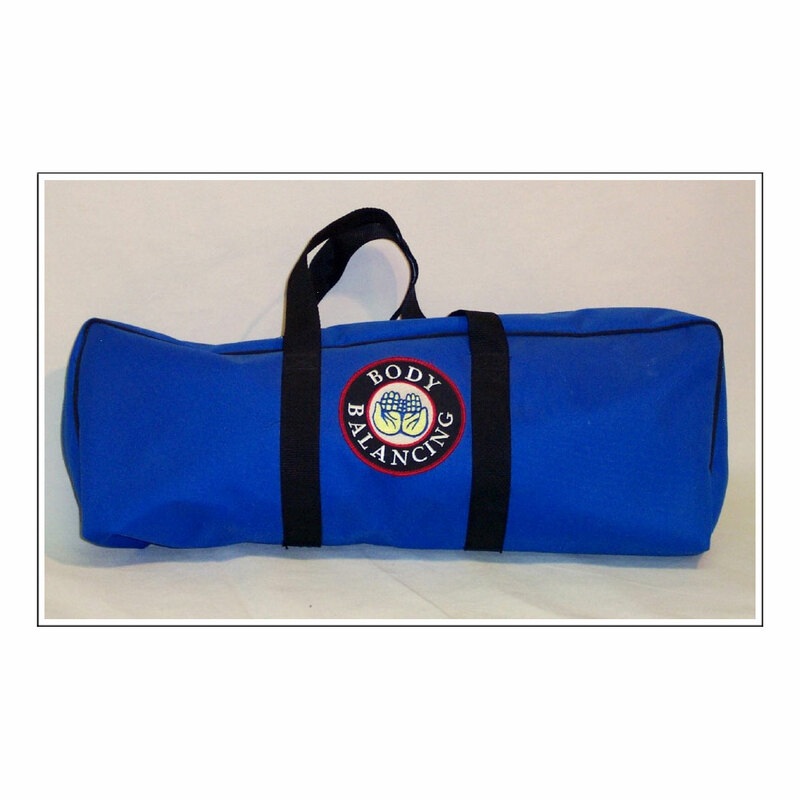 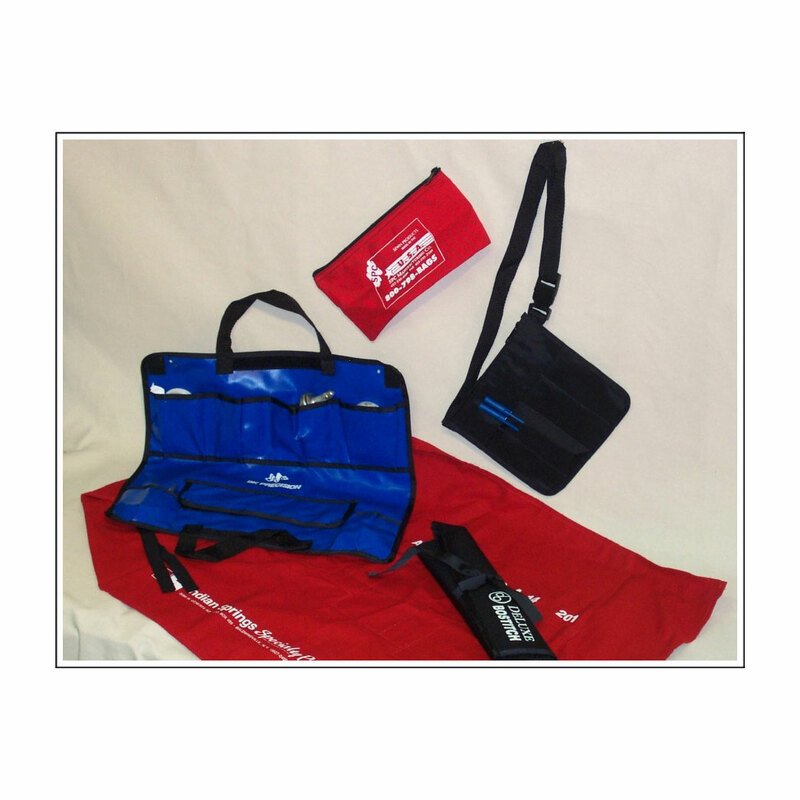 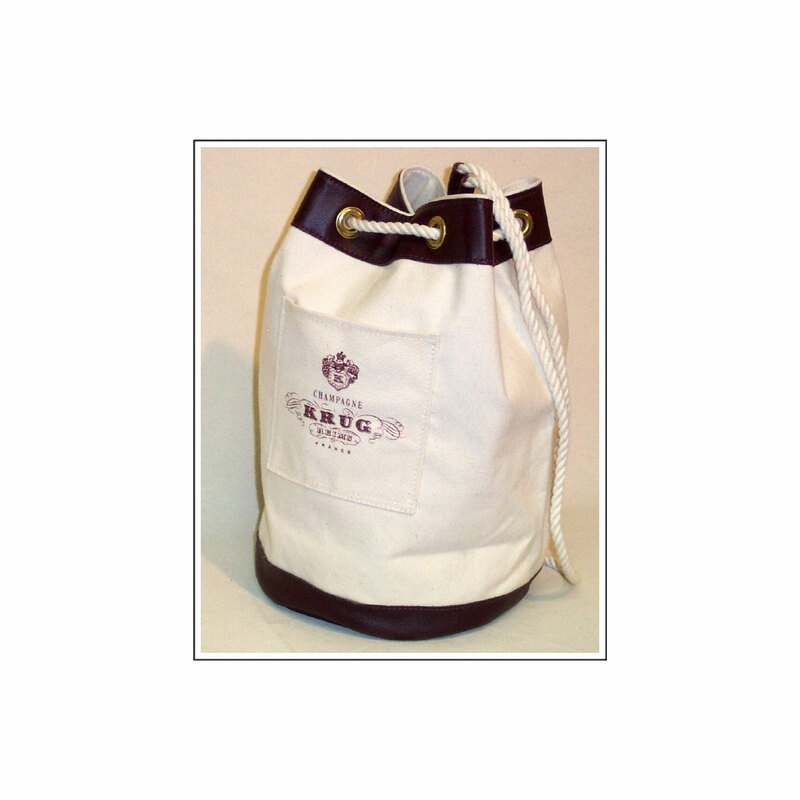 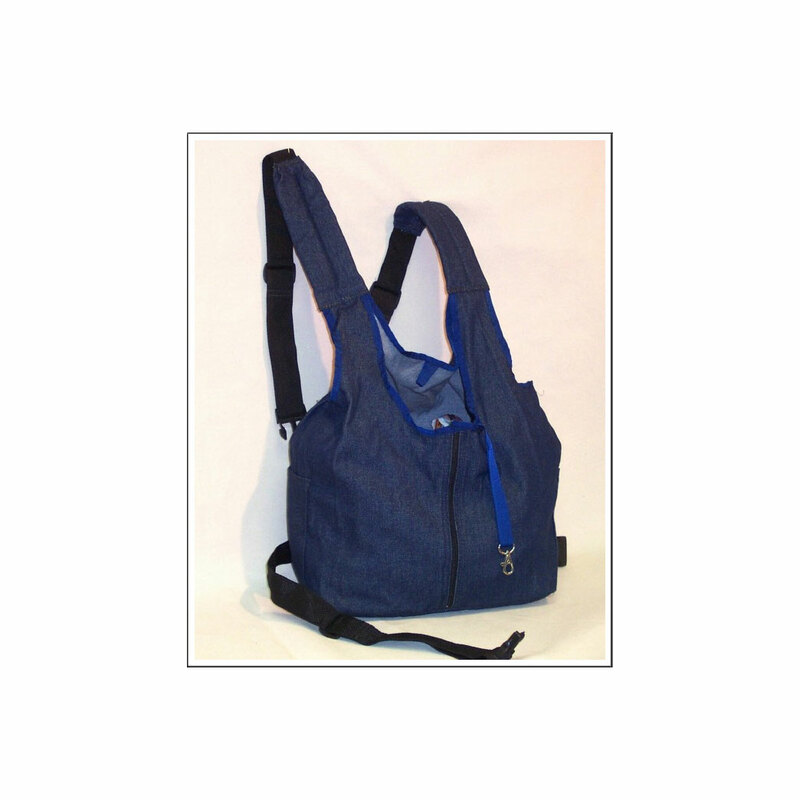 Let SPC Manufacturing Company create a custom bag for your company based on your specific needs!